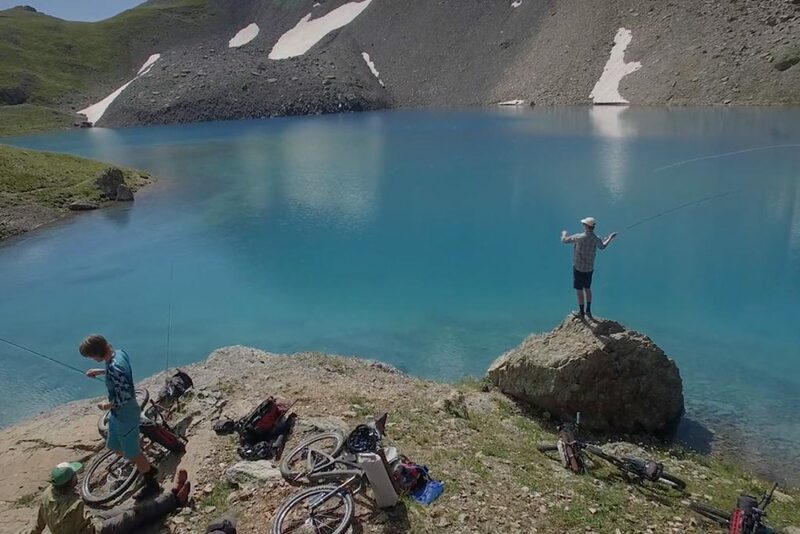 100 % Guarantee of Perfect Cycling and Fly Fishing Vibes. One Passion! 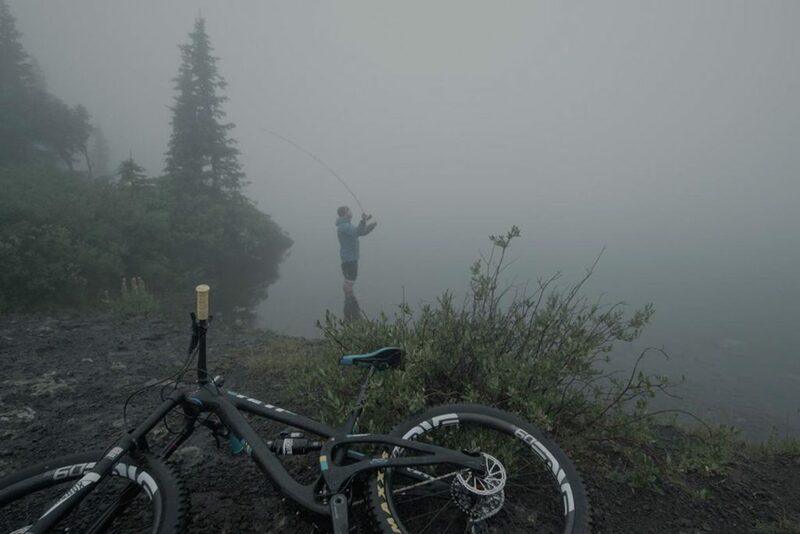 That’s what I call a true taste of adventure! 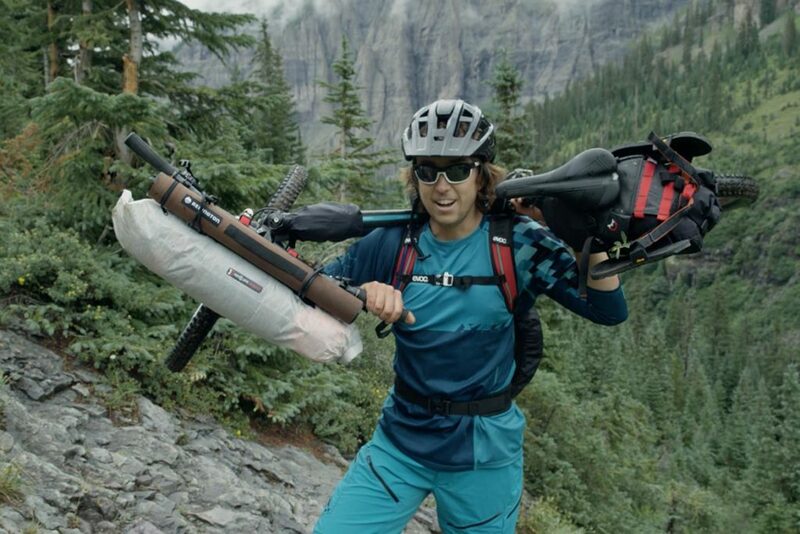 Well done Yeti Cycles! Perfect story. Breathtaking views of the wildest places. 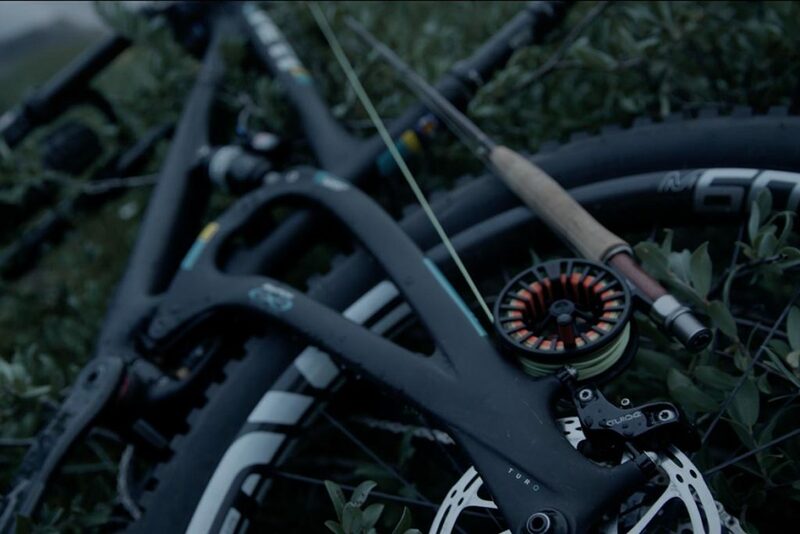 But the most magnificent aspect of this video is the main idea – cycling and fly fishing as one passion. And the result of this combination is stunning. Don’t want to spoil this video anymore, Guys, because words are not enough to retell the emotions one experience while watching this video. 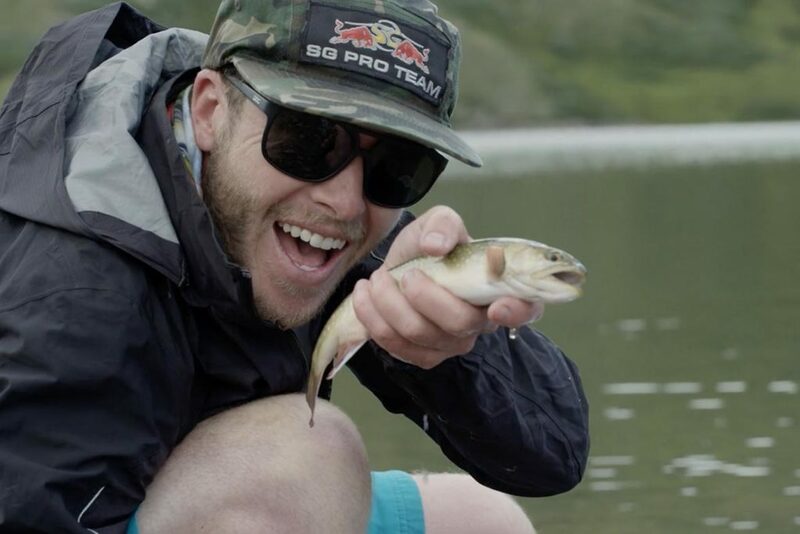 Just watch for yourselves – 100 % guarantee of perfect fly fishing vibes! 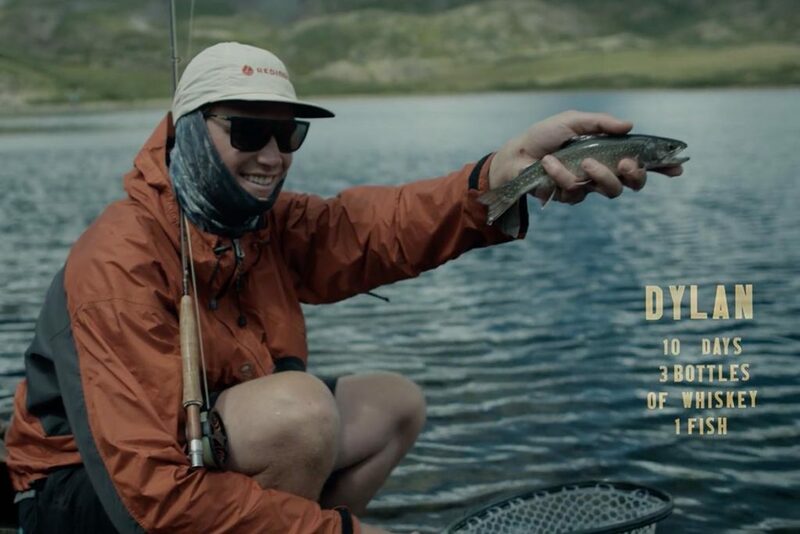 A fishing expedition through the alpine lakes of the San Juan high-country.